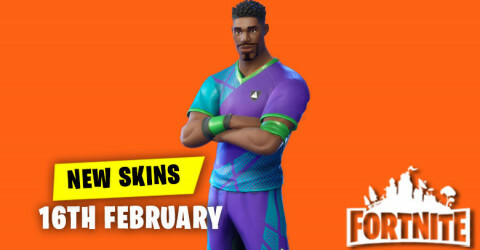 New Skins in Item Shop 17th February available in fortnite item shop. 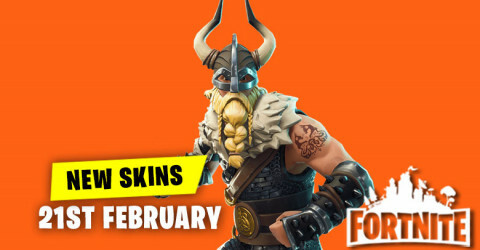 Skins and cosmetics are released everyday in item shop and here are the new skins and cosmetics for the 17th February 2019. 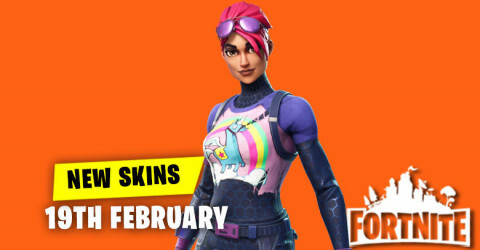 New Skins in Item Shop 16th February available in fortnite item shop. 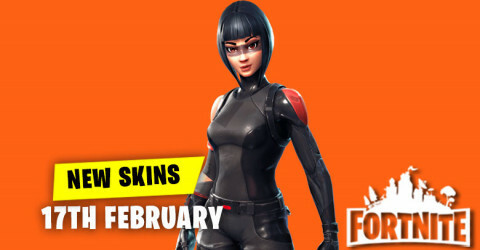 Skins and cosmetics are released everyday in item shop and here are the new skins and cosmetics for the 16th February 2019. Share The Love Valentine's Surprise. 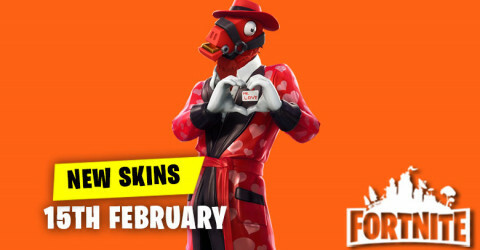 Share the love event has been amazing and with the arrival of valentine's day.Epic Games has share one more surprise. 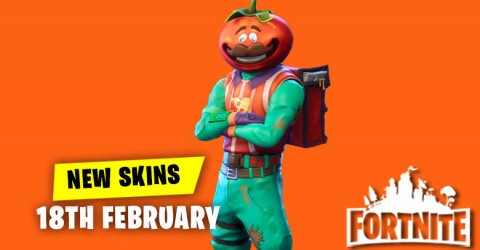 New Skins in Item Shop 15th February available in fortnite item shop. 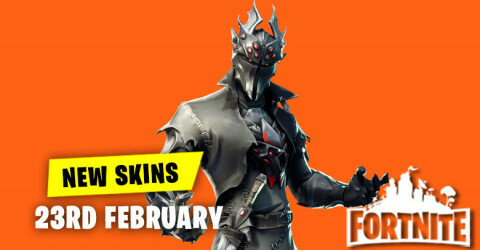 Skins and cosmetics are released everyday in item shop and here are the new skins and cosmetics for the 15th February 2019. 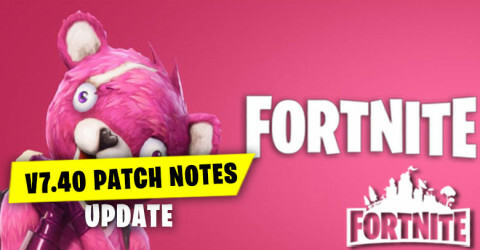 Fortnite v7.40 Released Time Confirmed.Epic Games has warned players that the game's server will be brought offline for an a yet unconfirmed duration while the company implements the changes. 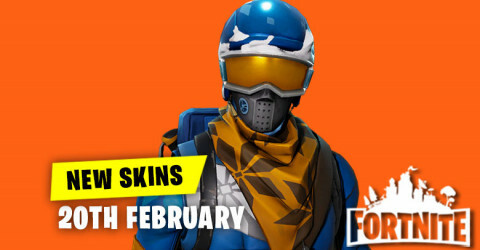 New Skins in Item Shop 14th February available in fortnite item shop. 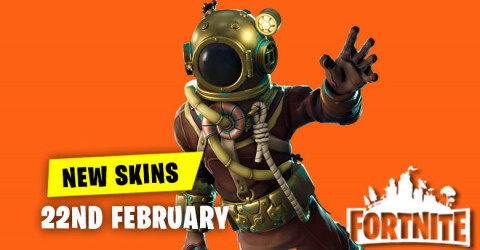 Skins and cosmetics are released everyday in item shop and here are the new skins and cosmetics for the 14th February 2019. 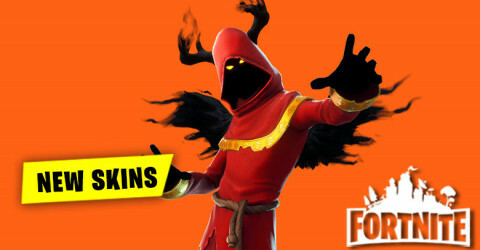 Fortnite Stats V2. 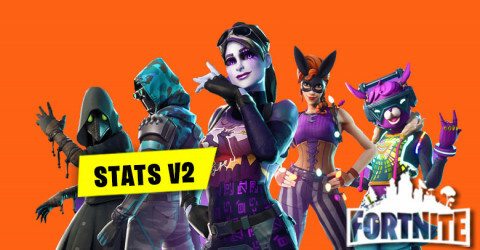 Epic Games are launching Stats V2 where players will be able to track all of their gamplay in one place and can view it across all platforms.